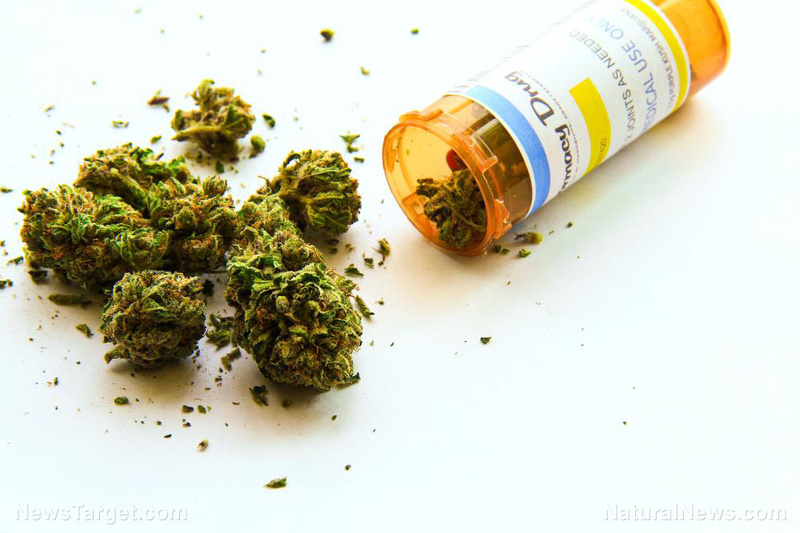 (Natural News) There are now at least 34 countries, and the same number of states in the U.S., where the use of cannabis or cannabis-derived products is approved for treating symptoms of various diseases. Europe leads the way with 28 countries. The U.S.A., on the other hand, has yet to approve it at the federal level. It may have no other choice but to approve it if more and more studies come out that show cannabis benefiting patients suffering from various diseases.